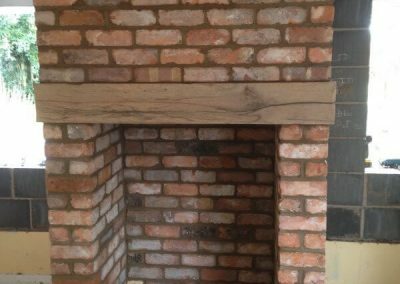 When you need to hire a local builder in Wirral, Merseyside you have many companies to choose from. 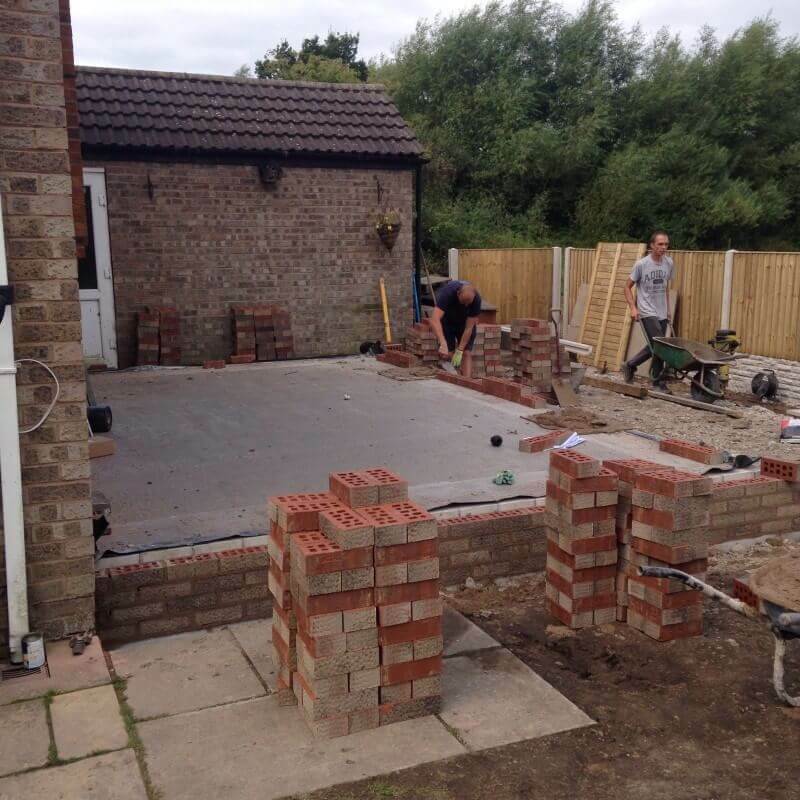 We hope you’ll agree that working with Wirral Builders is the best decision you can make when you’re planning out a building project. Find out more about us and what we do – we’re confident that you’ll like what you read. 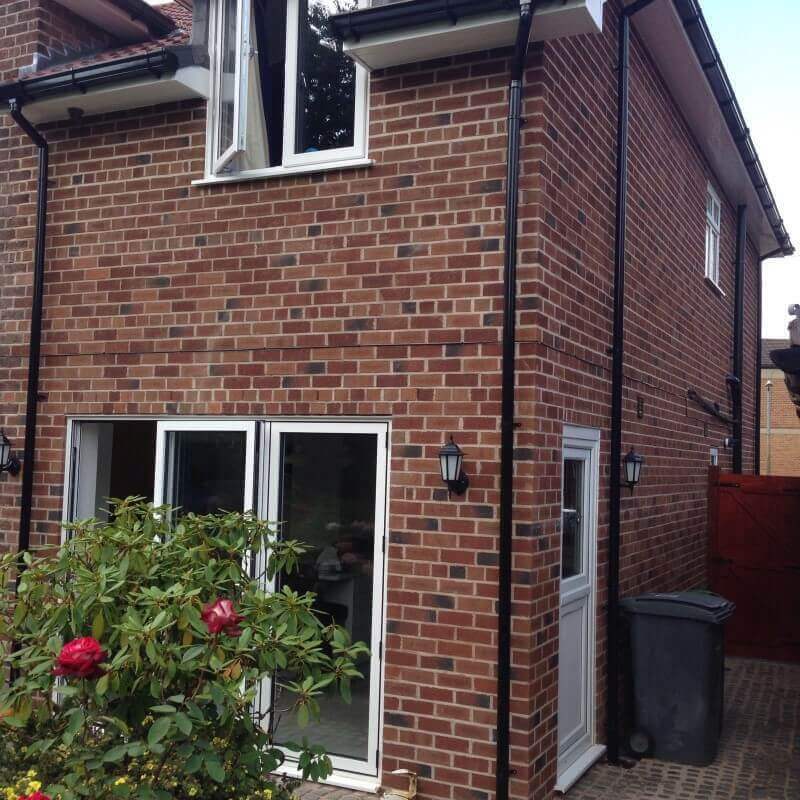 We’ve been handling all forms of building on the Wirral for many years including House Extensions & Home Extensions. In the course of our many projects, we’ve encountered virtually every sort of building requirement and learned exactly what’s required to meet it. We’ve built up a dependable team of experienced professionals who possess all of the skills necessary to satisfy our client’s demands. 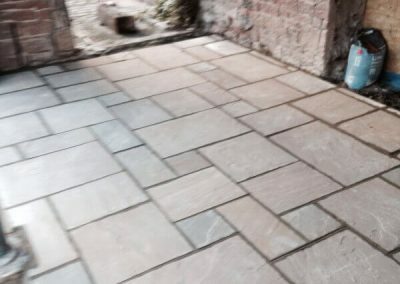 Builders Wirral are invested in the tools and equipment they need to do the job right the first time. We know that trust is important when you select a building company. Your construction team has to be reliable, professional and scrupulously competent. This is why all of our employees are thoroughly trained and vetted before we put them on the job site. All of our builders go through extensive and regularly-refreshed safety training to ensure that we keep our job site – your property – free of accidents and problems during the construction process. 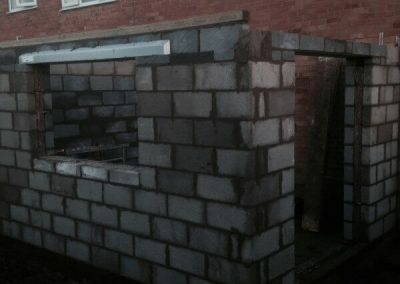 As noted above, we’ve been building on the Wirral, Merseyside for many years. 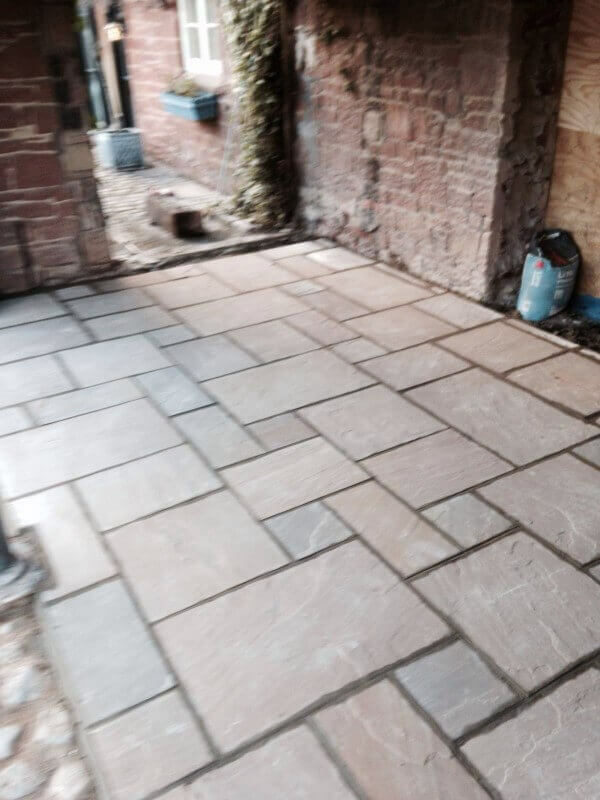 Building is a trade where craftsmanship and professionalism still matter, whether a builder is laying bricks on a garden path or in organising a million-pound renovation project. We bring a painstaking attention to detail to every aspect of our job because we know that you deserve our very best work. Although we pride ourselves on our long history of satisfied clients and quality jobs, we’re also dedicated to moving with the times. We keep up with all of the latest innovations in the building industry and keep our team members’ training fully up to date so that we can offer you the best of both traditional building skills and cutting-edge construction techniques. 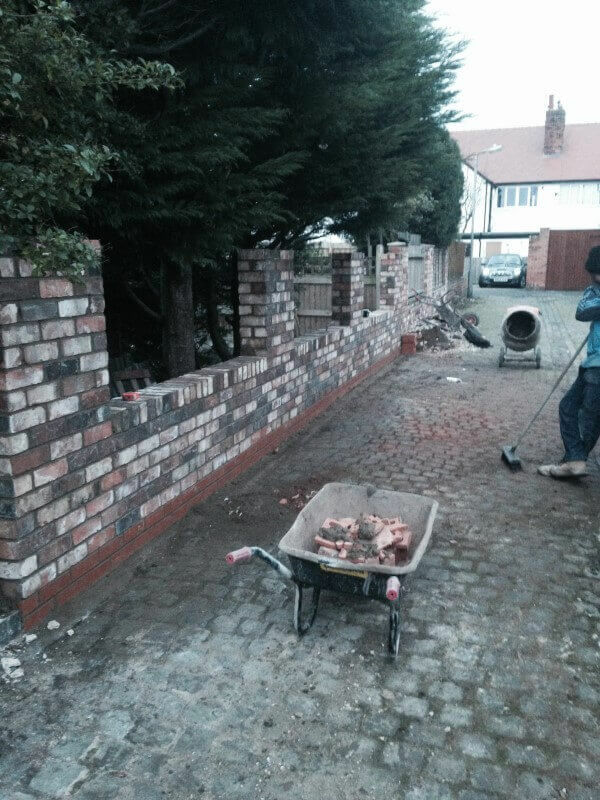 This allows us to deliver the best results on the Wirral at prices our clients love. 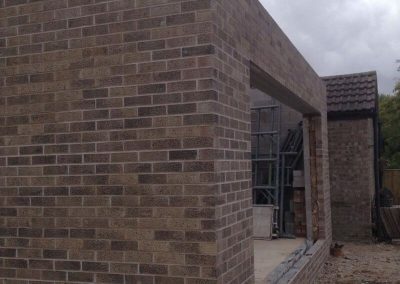 Our contractors know that an expansion, renovation, house and home extensions or other major project can be expensive for a property owner. 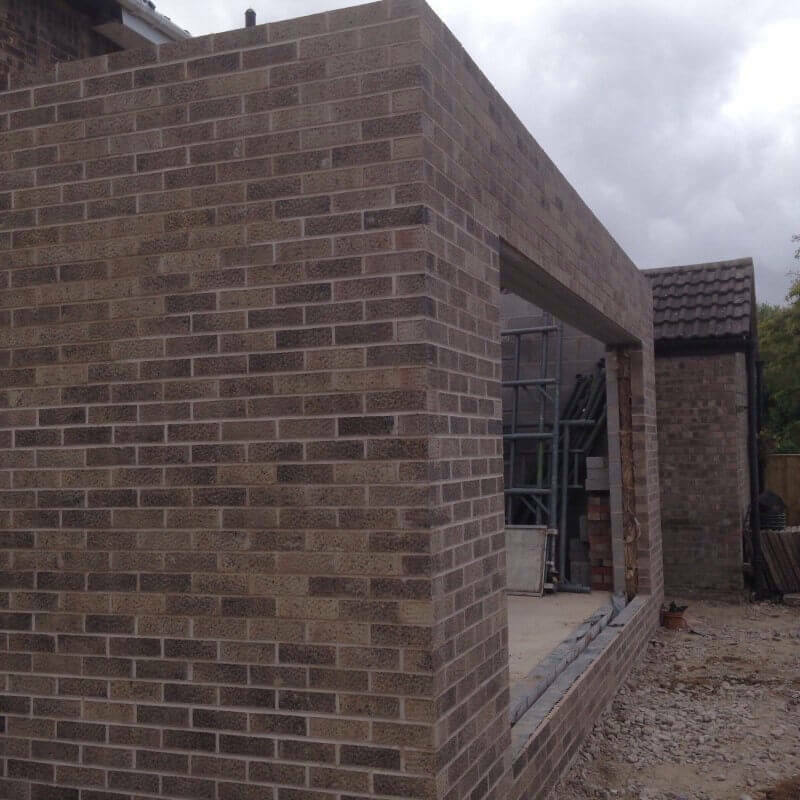 That’s why we make a continuous effort to hold our costs to an absolute minimum throughout the construction process. 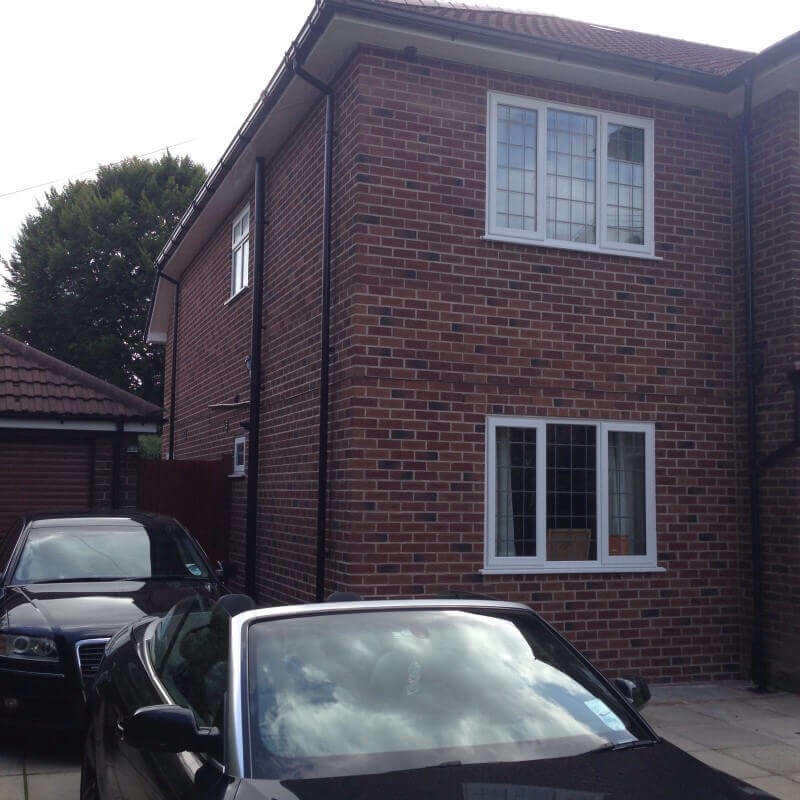 We’re after savings in every stage of the project, and we want to pass those savings on to you. 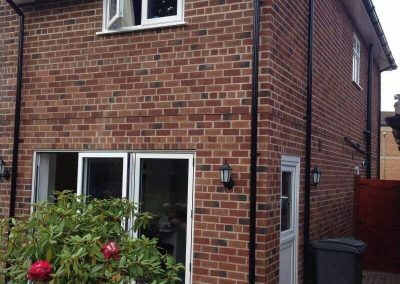 If you choose to trust us with your next building project, we’ll start by giving you a free estimate of our costs which we believe you’ll find highly competitive. As we move forward, we will further refine and detail our estimates as your project takes shape. 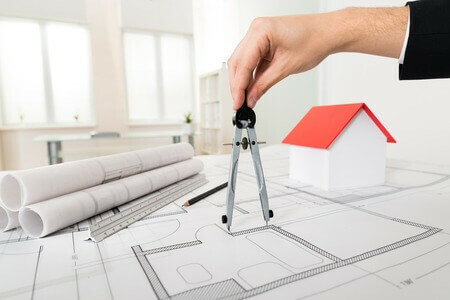 You deserve to know exactly how much every aspect of the building process costs, and we’ll do everything in our power to protect you from unexpected expenses along the way. A project completed well is an accomplishment to take pride in, but we never consider our work finished until we’re certain that you’re happy. 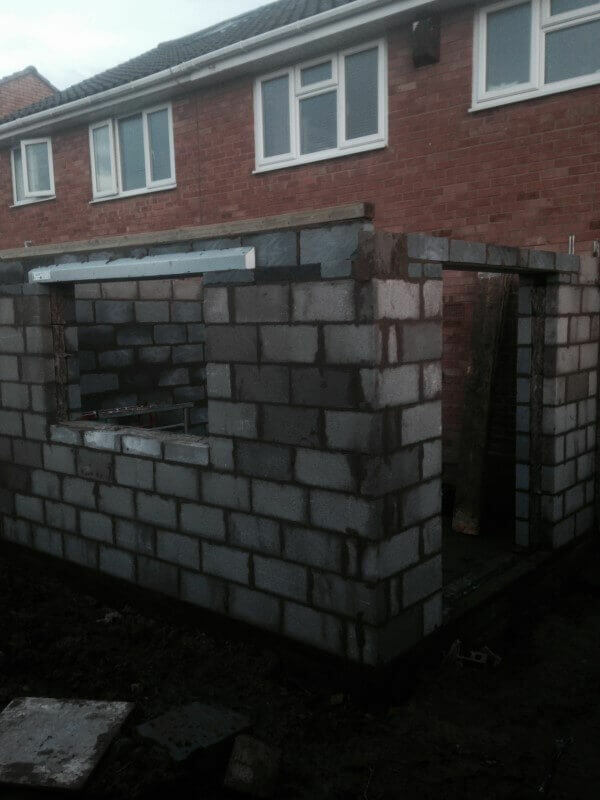 We’re not the only building and construction firm in Wirral, but we want to be the best. 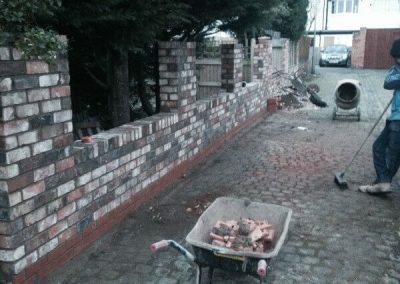 Our Wirral Builders know that the way to get there – and to stay there – is to treat every client to the highest possible levels of service, and that’s exactly what we do. You’ll be in complete control during every stage of the building process, and you have the right to alter plans or schedules as you see fit. 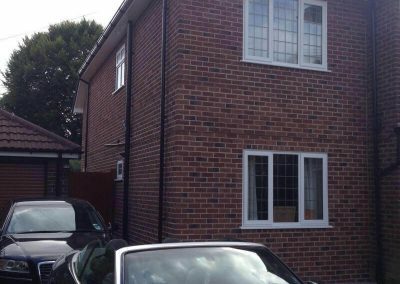 We will work hard not just to complete your project but to do so in a way that has minimal adverse effects on your day-to-day life. 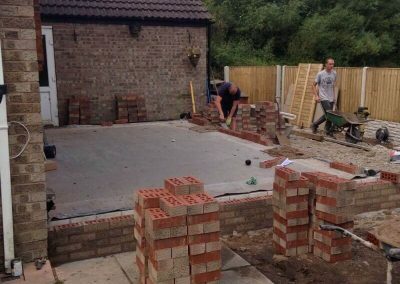 We hope you’ll be proud of what we can create together – but we also want to make the process of building as painless and stress-free as possible for you. Contact us today. 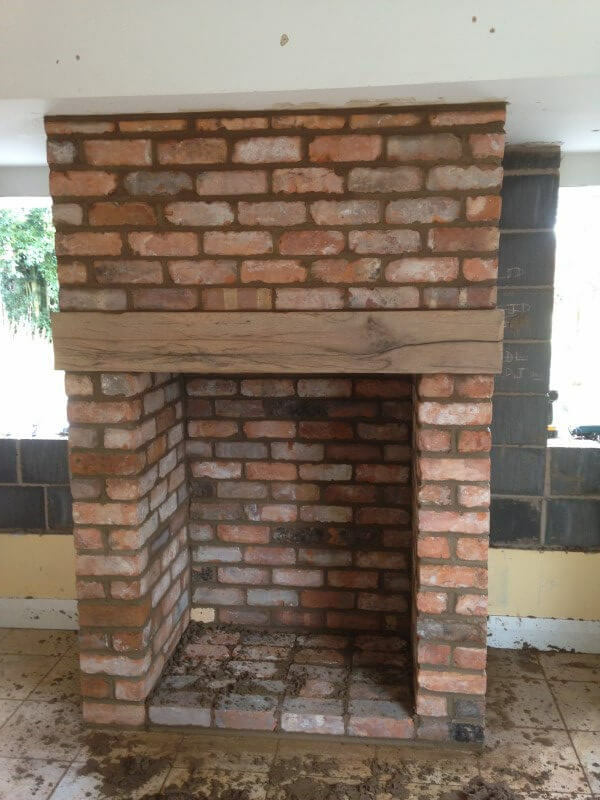 © Wirral Builders - Optimised by SEO Company in Wirral, Media Kynect.